Lenovo has also jumped on board the Qualcomm Snapdragon-powered Always-On PC bandwagon. Following the launch of Asus NovaGo and HP Envy x2, the Lenovo’s Miix 630 one of the many laptop announcements by Lenovo at CES 2018. Lenovo’s offering brings a 2-in-1 notebook with a 12.3-inch detachable screen with a full HD resolution of 1920×1080 pixels. From the pictures, it’s clear that the detachable keyboard base is similar to the ThinkPad tablet, announced by Lenovo in Las Vegas. As Snapdragon 835 brings support for LTE networks, the Miix 630 features a built-in SIM card slot for on-the-go connectivity. It comes with either 4GB or 8GB of RAM, and SSD storage up to 256GB capacity. We would have liked to see more options in this regard, however, there is a microSD slot to add to the internal storage. A single USB-C port graces the Miix 630, which is a shame as you would need a dock to connect more than one device or accessory to this PC. Rounding out the list of features is a Windows Hello-compatible web-cam, so you can login into Windows with your face. Speaking of, Lenovo has opted for the lighter Windows 10 S, which is optimized for such laptops. Microsoft claims Windows 10S is faster to boot up and offers plenty of battery savings, which is a crucial aspect for the Always-On PC category. Thanks to the Snapdragon SoC, Lenovo claims the battery in the Miix 630 will last for up to 20 hours, though like most OEM claims this one would be in ideal conditions. The company would not reveal an exact launch date, but ballparks it to somewhere between April and June. As for pricing, the Miix 630 starts at $799 (around Rs 51,000). This already makes it a lot more expensive than the Asus NovaGo which starts at $599 (approximately Rs 38,039). 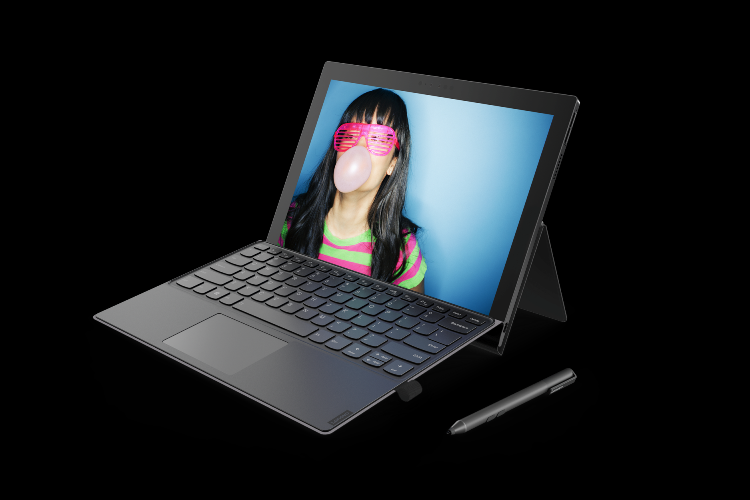 As for the HP Envy x2, it seems to have one added advantage over the Miix 630, which is that it would also be available with Intel processors custom-built for Always-On PCs. That means it can run the full Windows 10 OS and not just the lite S version. 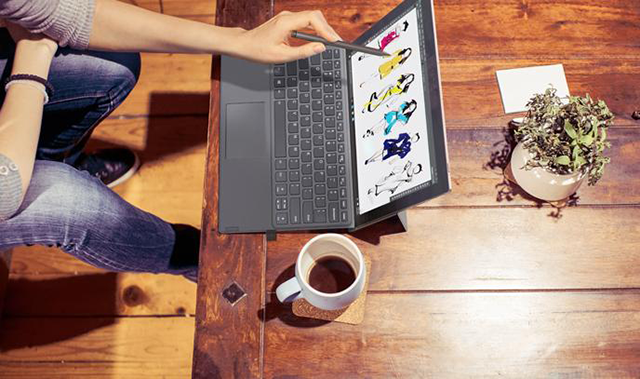 The allied performance benefits are another advantage for the HP Envy x2 with Intel CPUs.